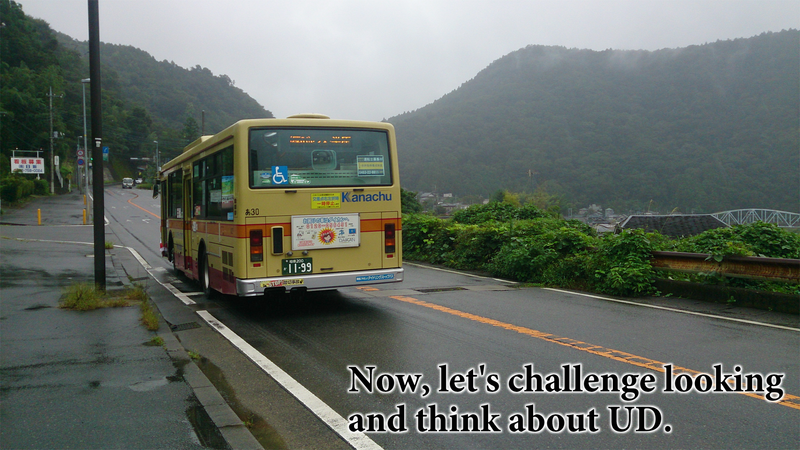 We are shortening "universal design" into "UD" in this site. 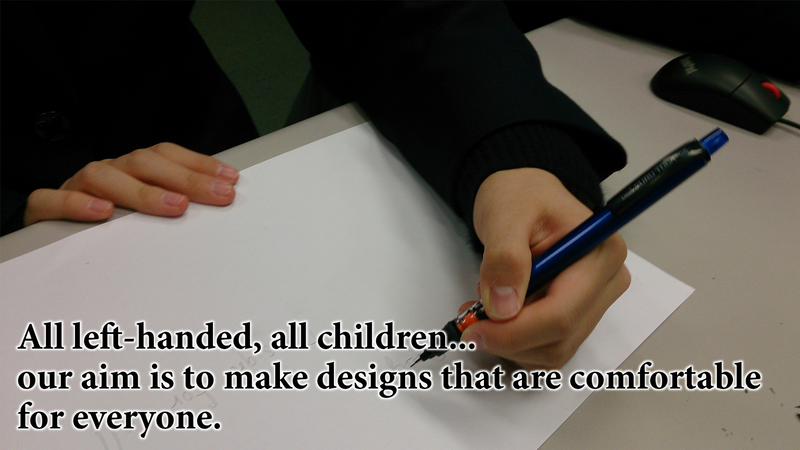 The title “Design for All” is named by the thoughts of “Universal design”. 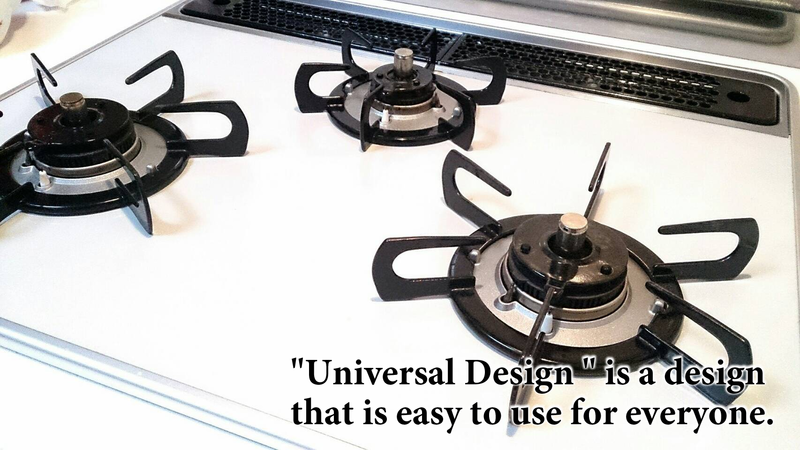 "Universal design" – have you heard of this word? Probably we think that the most people might have seen or heard of this word at least once. Some textbooks used in schools today, is considering to color universal design. 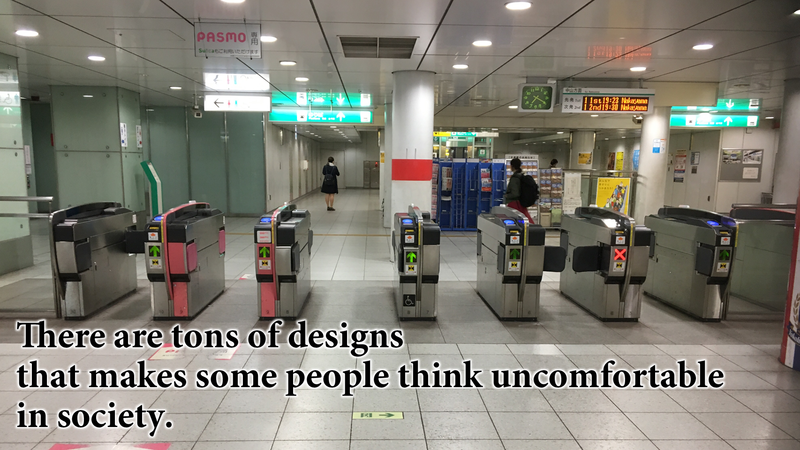 But it is a fact that most people don’t know what is a universal design, and what kind of thoughts made these kind of designs increase in society. 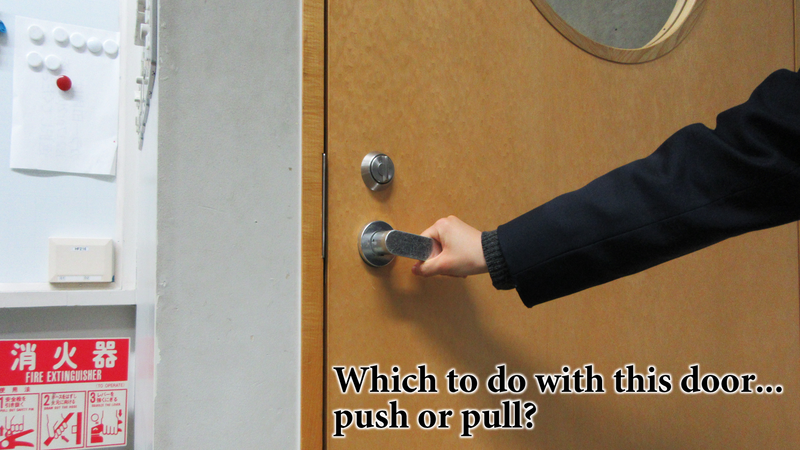 This site will teach you about universal design with easy understanding descriptions, mainly for junior and senior high school students. Now, let’s get started by clicking “What is UD?” above. In addition, we are shortening "universal design" into "UD" in this site. This site is participating in the 19th Japan Junior high school/high school Web contest(第19回全国中学高校Webコンテスト). 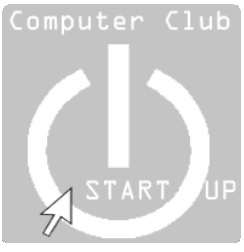 This site was made by Keio SFC junior high school/high school computer club. 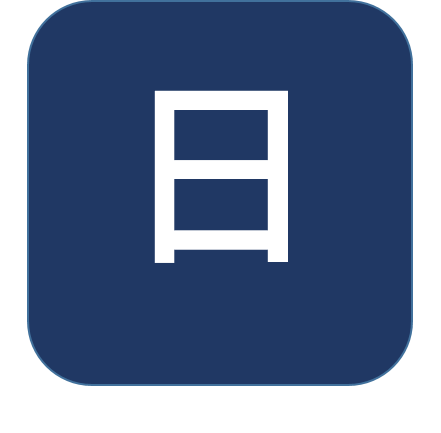 This site is using a UD font「みんなの文字(MInna-no-moji, Fonts for everyone)」. Click here 【日本語版】for Japanese site.